Video: WSJ Nov 2013 - Technology Overload: Randi Zuckerberg Says Relax . Video: TEDx Broadway - Social Media & Broadway. 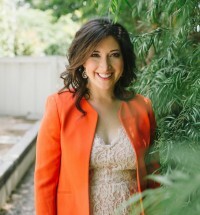 Randi Zuckerberg is a New York Times Bestselling Author, the founder and CEO of Zuckerberg Media, a media and production company, and Editor-in-Chief of Dot Complicated, an online community helping us navigate and "untangle" our wired, wonderful lives. Randi recently released her first books with HarperCollins. 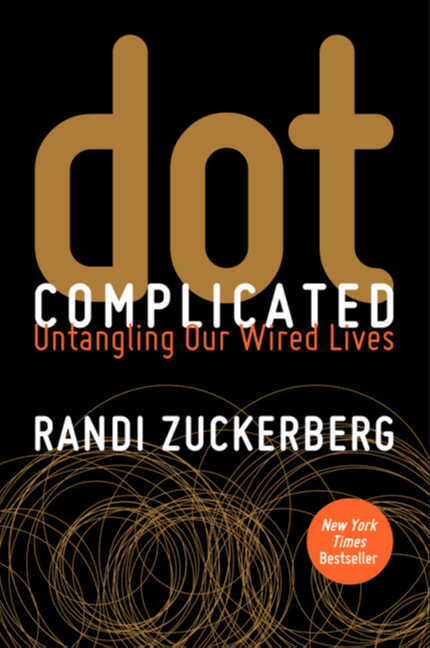 Dot Complicated, a New York Times Best Seller, addresses the multifaceted complications of our socially transparent world, and Dot. is a children's picture book. 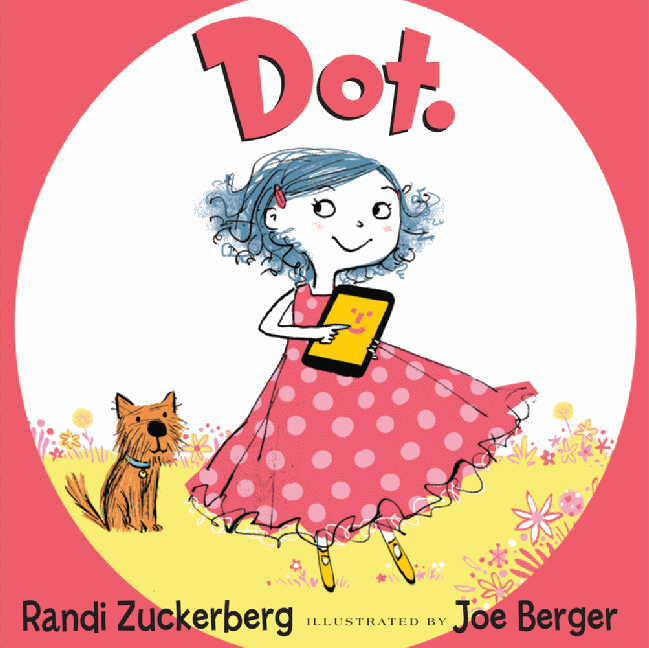 Since starting Zuckerberg Media, Randi has produced shows and digital content for BeachMint, the Clinton Global Initiative, Cirque du Soleil, the United Nations, Bravo and Conde Nast, with many other projects in the works. Randi appears regularly on the TODAY show on NBC, Katie, and CNBC, and has also been seen on CNN, Good Morning America, Fox Business, Bloomberg News, and ABC's World News. She was also a correspondent for the 2011 Golden Globe Awards and the World Economic Forum in Davos. Randi was recently appointed to the United Nations Global Entrepreneurs Council and the World Economic Forum's Global Council on Social Media. Randi holds a bachelor’s degree in psychology from Harvard University and resides in Palo Alto with her husband Brent Tworetzky and their son Asher. "I never got a chance to tell you what a great time we had doing all those interviews with Randi at CES. Everyone at MommyTech TV enjoyed the segment, and her panel discussion (both, actually) later in the day were well-attended and most enjoyable. Thanks for your help in arranging and would love to do more with you in the future."